When teeth develops a hole from tooth decay, the hole becomes the perfect place for bacteria to grow, and cause further damage to the tooth. To fix this, white fillings are ideal to be placed to ensure a good bacterial seal is present. What are white fillings? White fillings are excellent dental filling materials in modern dentistry. 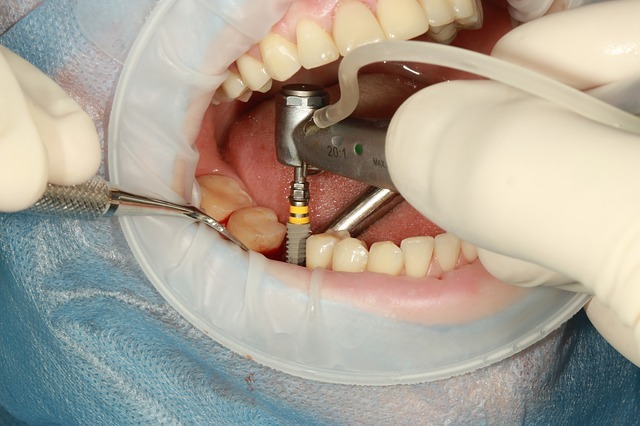 It allows for a better seal than amalgam silver fillings when done properly. Most importantly, it does not crack teeth like silver (amalgam) fillings does. Because these white fillings can be matched in the right colour shade, they can be concealed well even for front teeth. With advanced techniques such as those taught by Dr Jason Smithson, many aspects of the dental treatment will achieve excellent outcomes, including shape, length and colour. Our dental team uses a variety of different dental materials so they last for a long as possible. 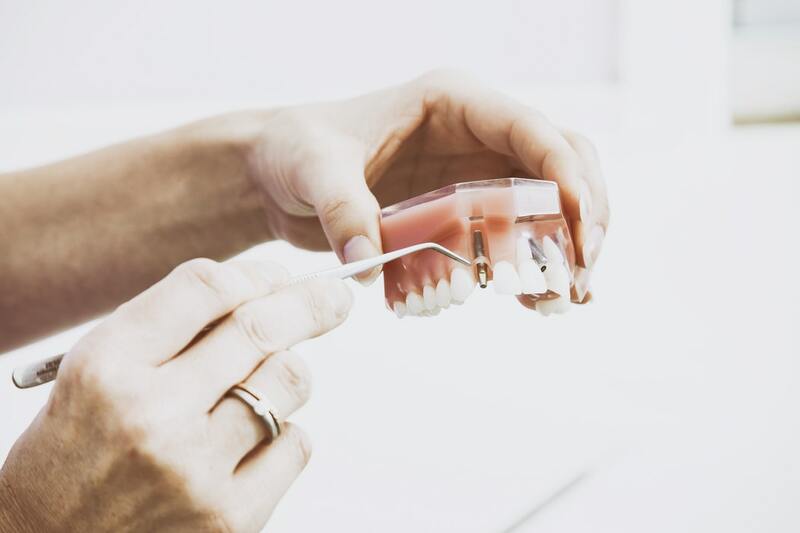 Regularly dental check-ups will ensure your teeth and gums are thoroughly maintained. 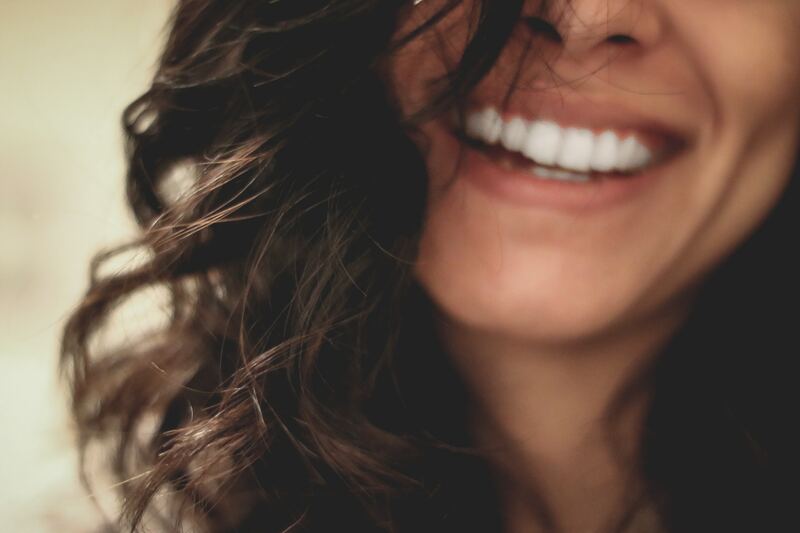 Have you thought about improving your smile with white fillings? Arrange a consultation with one of our dentists or oral health therapists today to discuss your options. Contact our dental team at Coburg Hill Oral Care on (03) 9041 5301.